There’s no need to wait till the end of the year for a well-deserved vacation! KLM Royal Dutch Airlines offers up a series of travel fares that is priced at an all-time low with the airlines’ Dream Deals campaign. 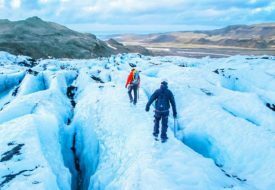 Take your dream getaway in over 30 European countries such as Prague, Stockholm and Milan, or perhaps head to the great continent of the Americas where places such as Sao Paolo, Montreal, and Lima await. But quickly, you have to make your booking between 5 September and 14 September 2017 (for travel from 1 October 2017 till 30 June 2018) to enjoy these amazing deals! 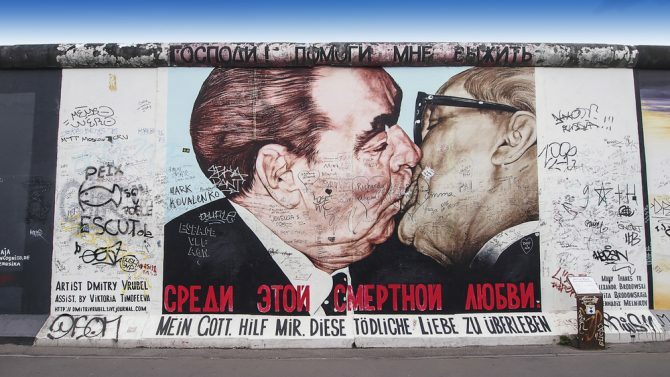 Touted as the most iconic mural during the Cold War, the Brotherhood Kiss is found at the east side of the Berlin Wall, where you’ll witness some serious tongue action between ex-soviet leader Leonid Brezhnev and previous German politician Erich Honecker. The wall art was reproduced by artist Dmitri Vrubel from a photographer taken in 1979, capturing the famed embrace during the anniversary celebration of Germany’s founding as a communist nation. While the original mural has since faded away due to vandalism and atmospheric conditions, Vrubel has reworked it in 2009 to showcase the famous moment in better quality paints. 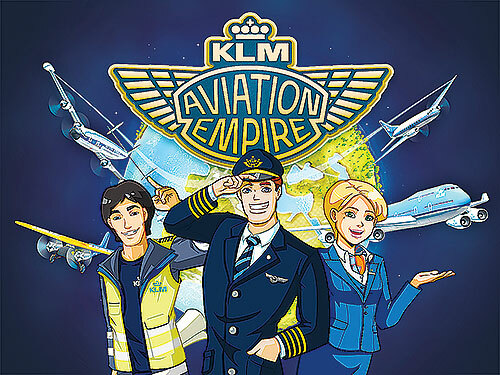 *This post is brought to you by KLM Royal Dutch Airlines‎.